Every importer is aware of how detrimental delayed shipments can be to their businesses. Having your shipment seized or delayed at customs can destroy your customers trust and also incur cost in terms of lost revenue. 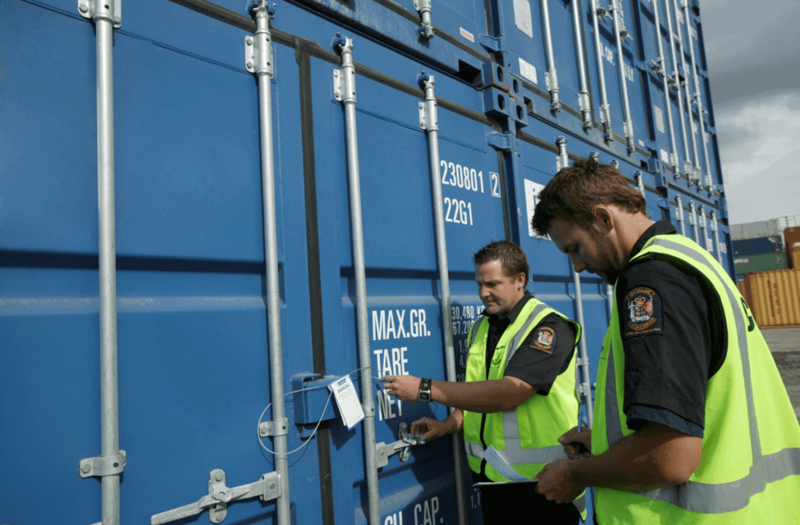 There are various reasons why outgoing or incoming goods get stuck at customs, so what is the best thing to do if your shipments are seized? This should be your first action. It involves contacting whoever has shipped your goods. Contact the seller, discover what is happening with the shipment and if they missed out any important documentation required to facilitate the smooth clearance of the goods over the border. Your seller or whoever shipped the goods would be able to track your package accurately. One of the best way to carry this out is through the courier’s website, where you’ll be able to discover what is happening. Before you contact your carrier, you must make sure you confirm that your goods are truly stuck in customs. Express shippers will be able to have customs clear your goods. The ideal way to contact your carrier is by phone. Note that most carriers use premium rates numbers which could become expensive. Contacting your carrier will give you first class information on the status of your goods and if there is anything you can do to speed up your shipments time in customs. Ensure you have your tracking number in hand so the carrier can locate your shipment. Most countries place taxes on shipments over a certain value, if these taxes are yet to be paid or are payable on your shipment, it will be withheld until outstanding balance is paid. A standard express shipper would supposedly pay the tax for you and clear your goods through customs but they’ll charge you an administration fee. Be sure you understand tax arrangements and ensure they are paid else you risk having your good stuck at customs or worse, destroyed. The necessity for documentation cannot be overemphasized. Missing or incorrect paperwork are one of the many reasons shipments are delayed or stuck in customs. Even mistakes as small as forgetting to attach invoice or CN22 customs form can cause clearing issues that would lead to delay. You can hire such customs brokers like Clearit USA to help with all the customs documentation your business would require to avoid unnecessary shipment delays.